Cobweb CORE can be used to register new, or host existing Domains. 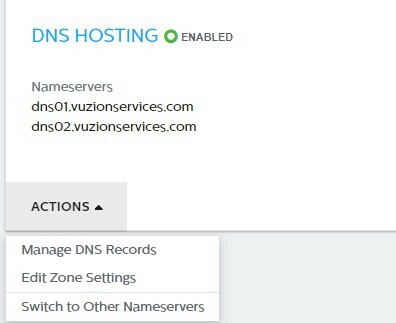 It can also be used to add externally hosted Domains to existing services whilst retaining your current Domain host. Click ‘Domains’ along the left navigation pane. 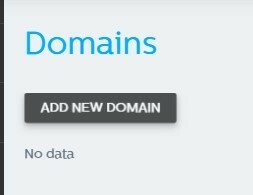 Click “Add Your Domain” if you wish to add an existing domain that is registered with another Domain provider. Click Transfer Your Domain if you wish to transfer an existing domain that is registered with another Domain provider to Cobweb. Click Register New Domain to register a new domain with Cobweb. 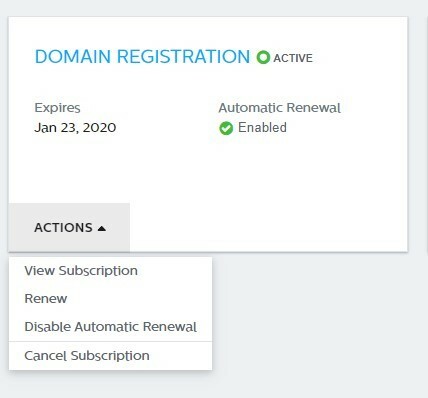 Support will now need to validate your domain to prove ownership. Once the domain has been set to ready, it can be used alongside other services (such as Office 365) in Cobweb CORE.